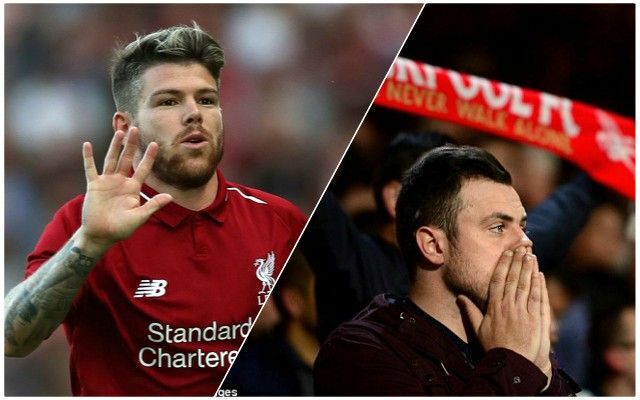 Alberto Moreno did not have the best of nights as Liverpool were knocked out of the FA Cup by Wolves on Monday night – and that did not go unnoticed by Reds fans. He was nowhere to be seen when James Milner lost the ball for the opening goal and offered nothing in an attacking sense on a difficult evening for the Reds. As the following tweet shows, someone was very quick to alter his Wikipedia page in the aftermath of the match. Last month, Moreno criticised Jurgen Klopp and it is expected that he will leave the club in the summer. A return to Spain seems likely and would probably suit him – he certainly does not have a future at Anfield. Whether he appears again in a red shirt depends on how much of a rest Andy Robertson requires from now until May, and whether or not the Scot picks up an injury. With only Champions League and Premier League commitments for the next few months, Moreno’s opportunities are likely to be very limited.